Created by Violeta, Oceans and Flow immersions are a fusion of adventure expeditions, dance journeys and audiovisual productions. Each edition is co-created with an inspiring and experienced Flow Team. 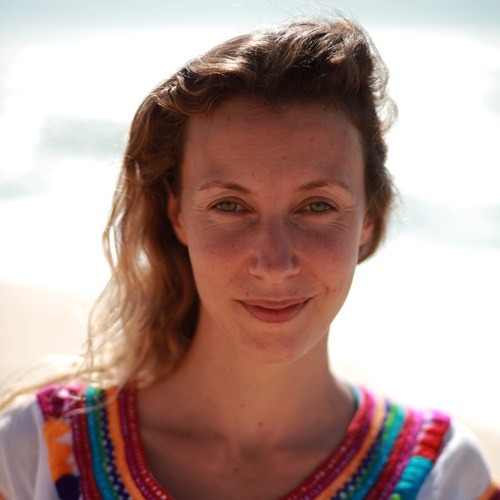 Lisa has her background in clinical psychology and currently manages project Holistika, dedicated to wellbeing and connection with nature at the island of São Miguel. She is a natural seeker of essence and after some years of practice inside organized systems, she felt it was time to move and seek for her calling for the true nectar, so life begun to respond. In 2010, she started the path of Self Inquiry awakening something much more precious about being alive. Along the time, her healer quality started to gain new meanings, and she found self-discovery as an open gate from owns heart. 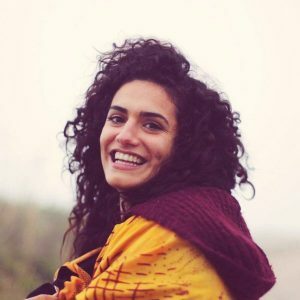 She trained dynamic meditation and went through different self-discovery methods trainings and therapies, having recently co-created He-art, a self-discovery program that uses meditation, natural movement and creative expression with the purpose of offering space for healing and discovery of owns being-heart. Born in Tokyo in 1985 and raised in Paris, France, Leina spends the better part of her childhood in an urban environment. A severe depression transforms her life at the age of fifteen. Following her meeting with a spiritual teacher, she moves to the Big Island of Hawaii. There, she meets a community of Water people, who initiate her to free-diving both as a sport and as a meditative practice. 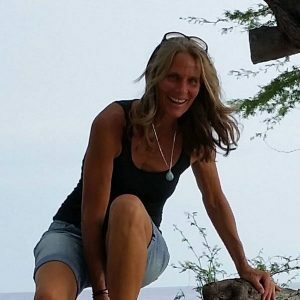 As she encounters dolphins and whales in the wild, she develops a deep fascination for inter-species communication and begins to research ways to build bridges of understanding between Man and Cetacea. Today, Leina holds conferences and workshops on her inner and outer experiences of the living Sea and teaches free diving as an AIDA instructor (International Association for the Development of Apnea). Her approach is focused on the therapeutic and initiatory aspect of free-diving and inter-species encounters. I am a passionate student of life. I was born in Ponta Delgada on São Miguel Island and currently I live in Oporto. I am trained in kitchen and tourism management and production. From an early age I discovered that my passion was to work with people and for people, because I believe that it is through sharing experiences we grow. Ten years ago I became a vegetarian and started to take food and nutrition seriously, never ceasing to study, doing training and events. Nowadays, my work is focused on conscious, alternative and vegetable-based food, helping people to rediscover their connection and intimacy with food. I take part in events, showcookings, trainings and workshops. My deepest and most moving desire is continuous growth, both individual and collective. Following the voice of this desire, I am always embracing new projects and partnerships that will help people be healthier, more aware and happy. I was born and raised on the island of São Miguel, in which the fusion of the sea and nature are its essence. Mist at dawn, enveloped by the aroma and flavors brought by volcanoes, that’s how I get inspired. 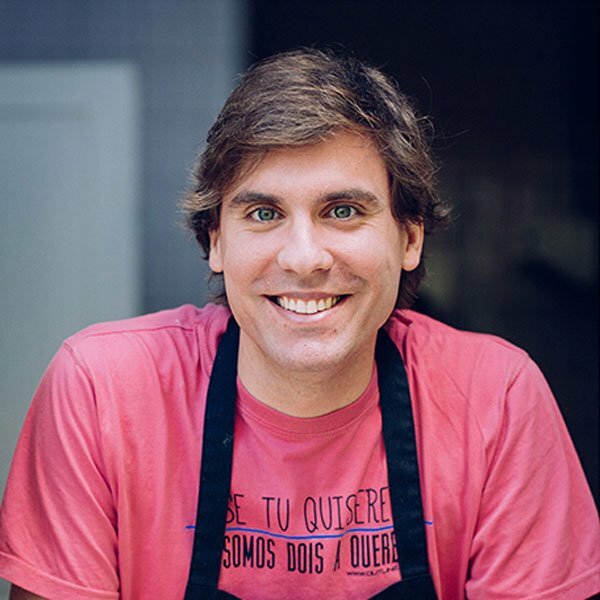 I’m a food blogger, from the (vegetarian) Cozinha de Sentidos/’Kitchen of Senses’ blog, and I also teach Workshops and vegetarian show cookings. Cooking is the perfect opportunity to envolve our senses with our emotions, described through art and love on a plate. In 20 years of journalism, she wrote about smartphones, domotics and futuristic houses, as well as sports, nutrition and wellbeing. Her greatest love was a movie’s magazine and then she dedicated her work to mindfulness, spirituality and self-awareness. Fascinated by whales since childhood, she collected posters and photos of the great cetaceans and listened to whales singing on a CD. Her biggest dream is to see an orca and because of that every time she travels to places with whale watching locations she does not hesitate. She cried the first time she saw a sperm whale’s tail diving into the ocean and she loves the dolphins’ energy when they dance through the waves. She lives near the sea, listening to it every night and dazzling herself with its shades whenever the sun rises. 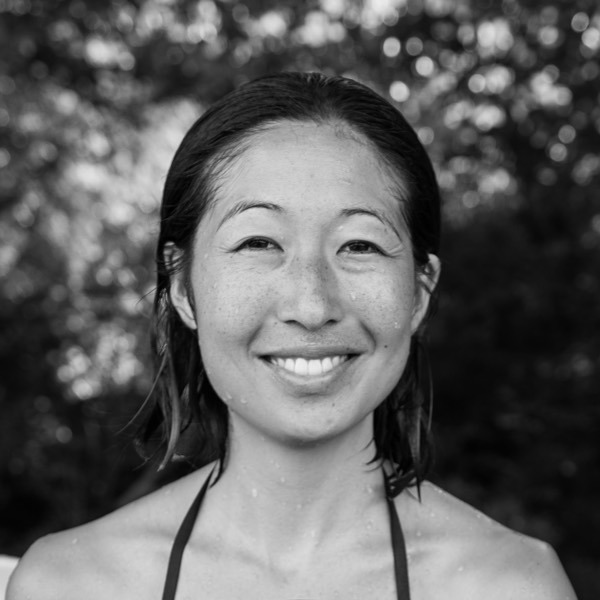 At Oceans and Flow, she will be writing Water Stories and other people’s stories that come together for the same goal: the relation with water and the message this element has for all and each one of us. “Water” was the first word I’ve ever said in my life. I was on my mom’s lap, pointing at a lake and insisting to go there. Back then, I didn’t know that, years later, it would become the very direction of my life. 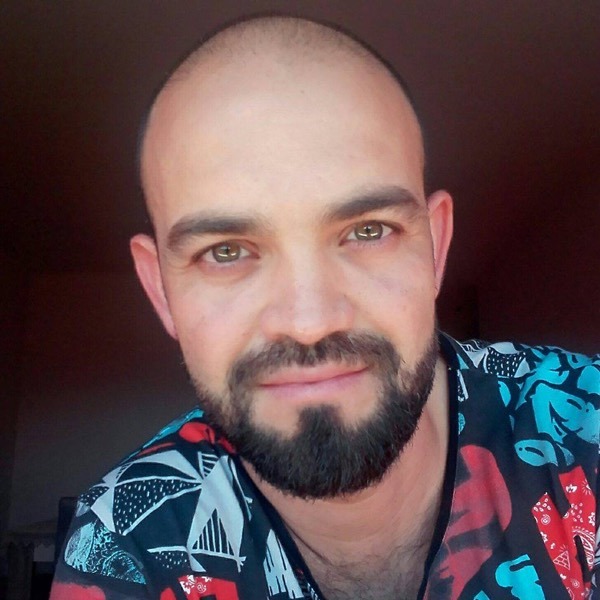 My theoretical and practical researches about our Marine Memories and the Memories of Waters began in the late 90’s, in Italy, when I was immersed in Theatre studies and was already involved with freediving, as well as with aquatic dances and therapies. Some years ago, I decided that the Water should become the center of all my activities: classes, conferences, performances, researches, consultancies, productions. I founded Acqua Mater in 2017 with the purpose of promoting artistic, environmental and social projects that would reconnect us with the origins of life and revitalize our relationship with the Waters. A long time ago I decided to be an eternal apprentice, to devote myself to collect and diffuse millenarian and ancient knowledge…Believing that to wish is to create, dream and manifest, I started my journey! I began to travel to the most remote places in the world, exploring the most secret corners and studying nature’s diversity and the depths of the Being. Alchemy of plants, body and spirit. Every moment deepening my study in nature and the connection with the elements. 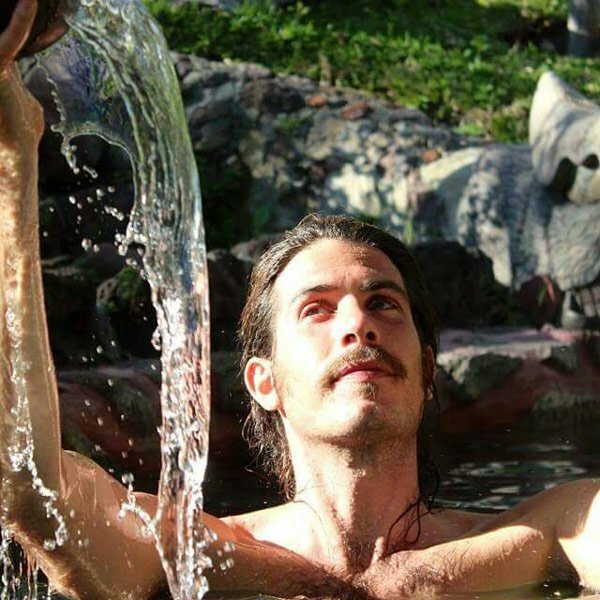 In Oceans and Flow apart of yoga, meditation & pranayama, I will be offering prayers to the waters and a deeper connection with these sacred element – Water. Dedicating myself and my practice to the liquid forms of healing. 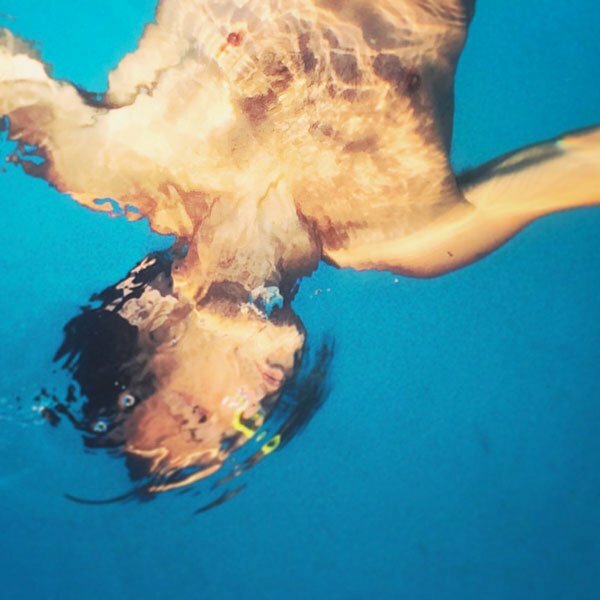 I arrived to the healing arts of the water through my studies of Psychology, where the gates to the emotional patterns opened, and my practice of free diving where the language with the water and its path to more states of consciousness established, with the years I added numerous lenses to my kaleidoscope that I use to express my liquid forms of healing. Since 2008 based in the Dead Sea, the closest place to the womb of mother earth. Since 2013 running a small school in the old town of Jaffa, Israel. Facilitating retreats, sharing healing processes and co hosting bridge of heartfulness and mindfulness. We love dolphins! They carry the message of love and joy into the world and are getting in touch with many people around the planet in this time of awakening! We share our experiences with the dolphins, we offer meditation, body work on land and in water and we hold space for the dolphin consciousness to arise – our own true nature – unity consciousness. We have the vision that the dolphins come into the bay to swim and play with us and we invite you to keep your hearts and minds open for this new possibility. Let’s dream together! For now I am water in man form and man dissolving in the light of days. But I am here also in the flesh and I find myself sharing in this life and in the dance of the elements in my senses. The man who dissolves is the way to understand that he is Spirit. The water path is part of this dissolution. It began with distance and fear and it has been turning into space of peace and silence. This opening occurred in the encounter with the universe of Taoist knowledge, which led me to the body, which led me to Contact Improvisation, which led me to Aguahara who took me to Watsu which now leads me to freediving. The seasoning I give to my aquatic work is the mixture of all these influences adapted to listening to the qualities and expectations of those with whom I share. >> Nirvan Navrin taught Water BE at Oceans and Flow Azores (September 2017). I’m Rute, but I like to define myself more as a Dreamer, because Rute is merely a name and Dreamer is what I really AM! Life runs through my veins with intensity and this intensity creates in me a big desire to Be, to discover, to grow and above all to make happen the dreams that keep me alive come true. This intensity brought me to Oceans and Flow, the perfect project for those who have the audacity to dream without fear or limits. 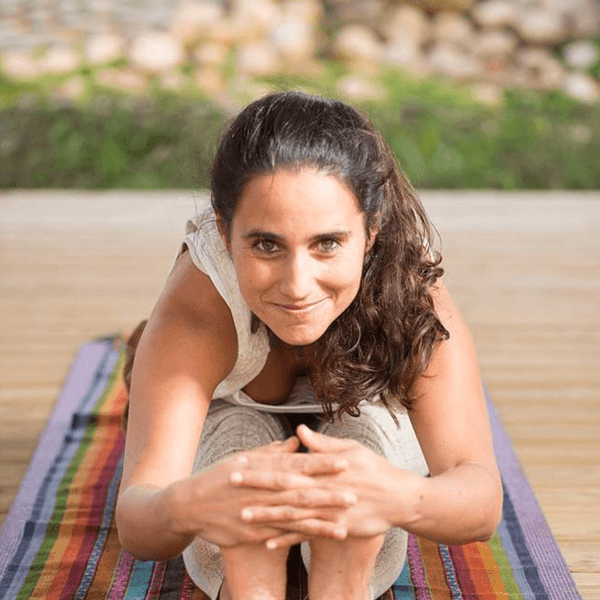 >> Rute Caldeira was Yoga Teacher at Oceans and Flow Thailand (February 2017). I have been teaching Contact Improvisation in water and on land, since 2006. I also teach psychology and give workshops for therapists and healers, as well as workshops and presentations of Dragon Dreaming. 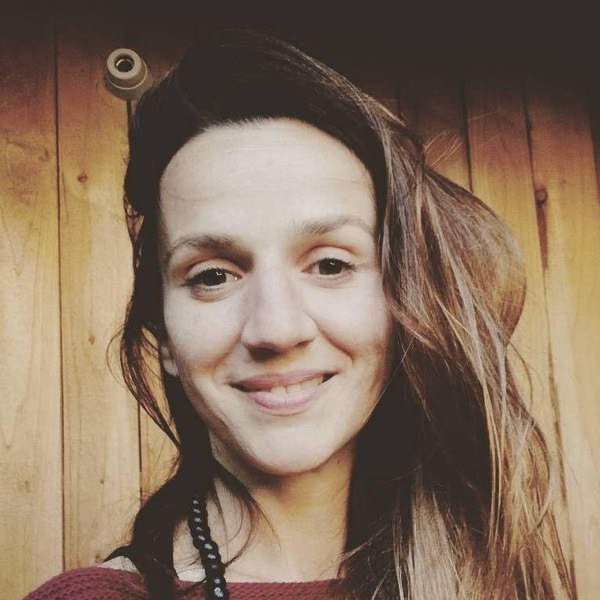 I organise and lead workshops and festivals around the world, focused on people making friends with their bodies, developing ecological habits, creating common life and celebrating their existence in the dance. My main interest is sustainability, in a wide perspective, especially its human and psychological aspects. 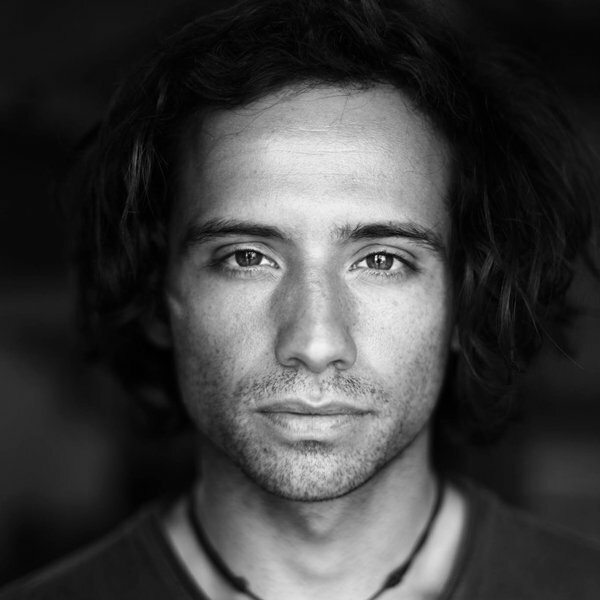 I’m a freediver, and co-organizer of Deep Practice (international underwater art-residences). I’m also working a lot on people’s connection with nature, through workshops, labs and other activities. >> Sasha Bezrodnova taught Contact Improvisation in water and land at Oceans and Flow Azores (September 2016, September 2017) and Contact Dance in water at Oceans and Flow Thailand (February 2017). I started dancing Contact Improvisation in Buenos Aires, Argentina. My activity involved workshops, jams, labs and performances. One year ago I decided to go with the flow, leave my place, and embrace the world. 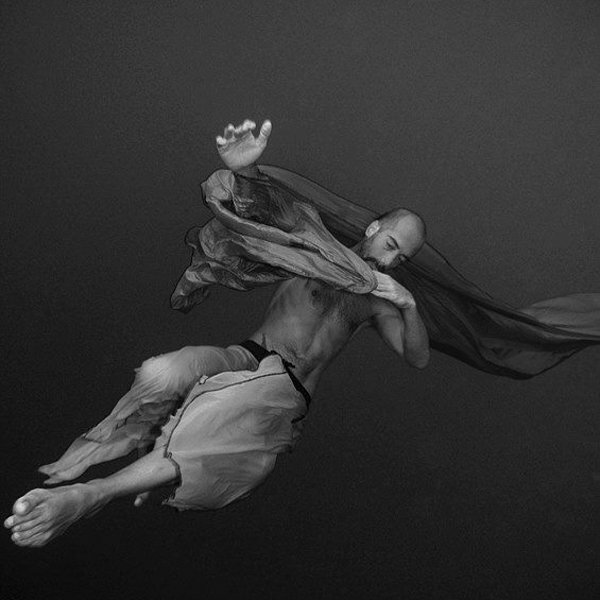 Contact in Water, this amazing and truly deep practice, was the entrance door that took me into Freediving.I see water as an element that belongs to us, and to which we belong, almost as much as air. I´m a freediving Instructor (AIDA) and I train for competitions. Freediving for me is a way to relate with the water, the ocean, and its inhabitants. A more organic way to claim this relation. This can be taught to people, without any pressure or goals, just by doing it for the pure pleasure of being comfortable underwater and dance, and see, and feel, and just Be. >> Mario Blanco taught Freediving at Oceans and Flow Azores (September 2016, September 2017) and Oceans and Flow Thailand (February 2017). Both my teaching and dance are inspired by the curiosity in the proprioceptive world, the subtlety in the organization of the body and movement. Throughout the years I have developed in my teaching practice something I call sense-perceptive practice, where we build a space-time to explore mostly the senses that will inform us about ourselves through the Kinesthetic and vestibular system. My professional life embrace the development in dance through researching, teaching, and the elaboration of creative processes. I’m an advanced student in Alexander Technique and Somatic Experiencing. I see Contact Improvisation as an universal language. My recent research is about the simplicity. How to build a space for this quality or attribute in order to contemplate, appreciate and enjoy complexity. 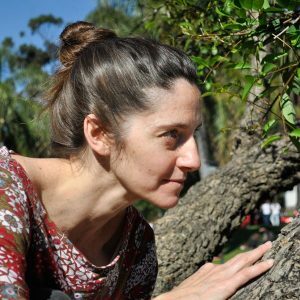 >> Catalina Chouhy taught Contact Improvisation at Oceans and Flow Thailand (February 2017). I love dolphins! I have spent many hours swimming with the spinner dolphins in Hawaii and frequently receive telepathic messages from the dolphins here in Koh Chang. Last season my big dream came true, to be close to them here in Thailand – at my home. The dolphins teach us to be in love and joy and to come together and consciously create our reality through joining our hearts and minds! 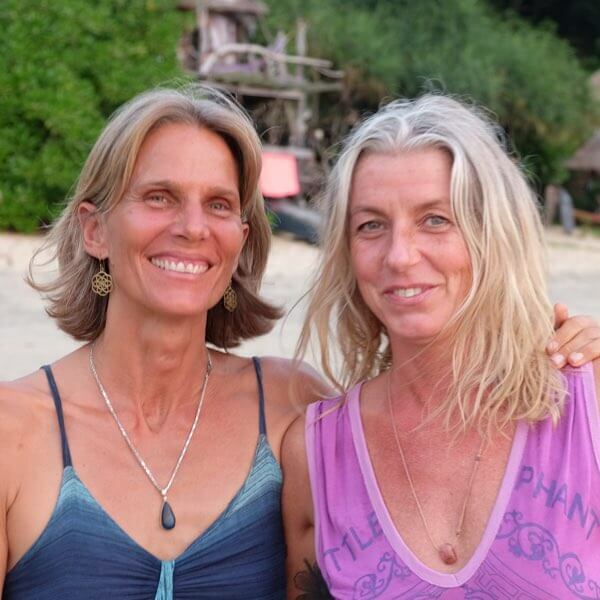 As it is my absolute passion to swim, dance and learn from them I wish to share this with others and I created DolphinSeed – a vision and mission to connect with dolphins wherever we are at or in the ocean, starting here on Koh Chang. 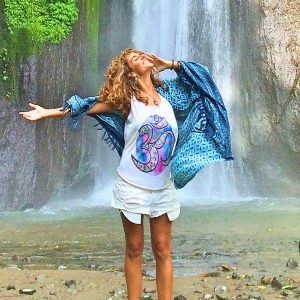 We will be joining in guided meditation, visualisation, prayer and sound on land and in water, raising our vibration and inviting the dolphins to meet us – calling them with our voices from our hearts! 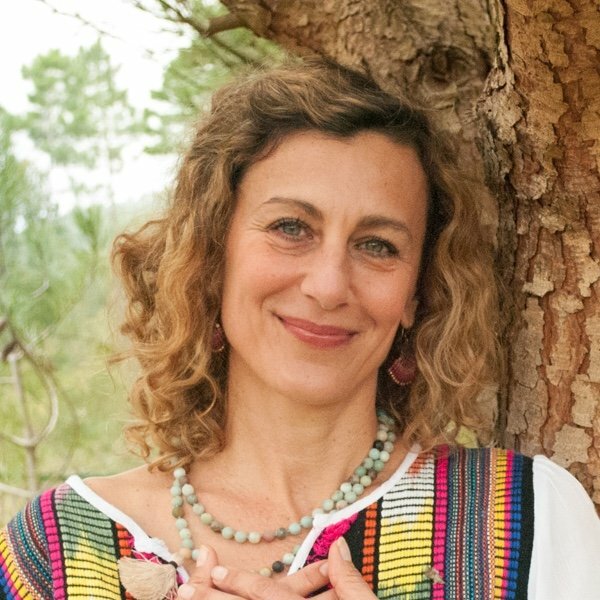 >> Andrea Bode taught DolphinSeed at Oceans and Flow Thailand (February 2017). Eating is about feeling, connection and consciousness. The act of eating is unique to our survival, teaches us how to express the body and at the same time, it is a way of inner expression. Who we are is what, how and why we eat. 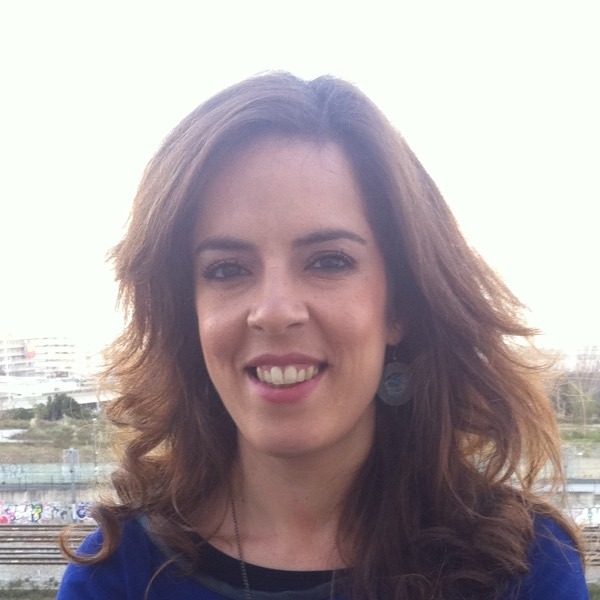 Catarina Rola is a nutritionist, expert in metabolic diseases and eating behavior and yoga instructor. Over the past few years, has been developing the concept of Integral Nutrition, a project that aims essentially to guide you to a path of self-knowledge through food. The main ingredient of the food is love and its combination with health, eastern philosophy and intercultural techniques, fruits of their learning and exploratory journeys. 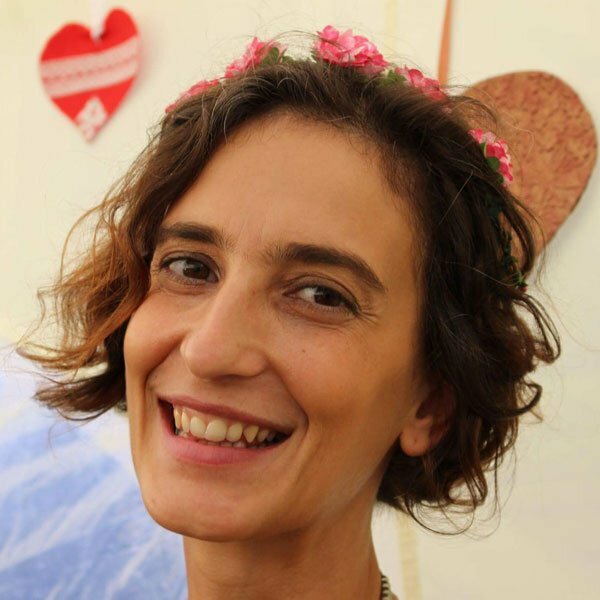 >> Catarina Rola was part of “Slow and flow Food” team at Oceans and Flow Azores (September 2016). Loving life, nature and the people that surround me, I quickly realised that the way we eat influences our perceptions of reality. This awareness coupled with the passion for cooking, led me to do a lot of research and experiencies with ​​food and, most recently to attend IMP, where I am currently doing a Macrobiotic course. In an era where the food industry is so scrambled and corrupt, I try to bring clarity and awareness to all who feel desire to know more about the relationship between food, their body and the environment. My desire is that each person that crosses my path becomes autonomous in their choices, and conscious of their food needs. 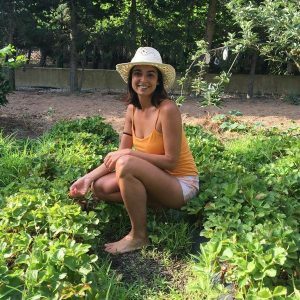 >> Sara Barreiro was part of “Slow and Flow Food” team at Oceans and Flow Azores (September 2016). I was born and raised in a traditional family, and that’s what made me who I am today. The dream of sharing the flavours of my Island, made me discover a passion for cooking. I’m an amateur and the genuine curiosity and observation of my body, play a big part in my choice for a Vegetarian diet. Among all the things that I like to do, it’s in the kitchen that I give wings to my imagination in a simple and colorful way filled with flavours and aromas, keeping the awareness that we are what we eat. >> Ana Rosa was part of “Slow and flow Food” team at Oceans and Flow Azores (September 2016, September 2017). >> Jorge Cordeiro was part of “Slow and flow Food” team at Oceans and Flow Azores (September 2017). I did my masters in Creativity and Innovation and throughout the years I gathered experience in different environments and roles in consulting, event management, training, coaching and community education. Nowadays I run Team MAIS, a company specialized in consulting, training and in the development of collaborative methods. I work with several organizations at international level both in the social and corporate world. I’m in love with the dance world and being part of the Oceans and Flow team allows me to explore that passion in paradise islands with inspiring people. 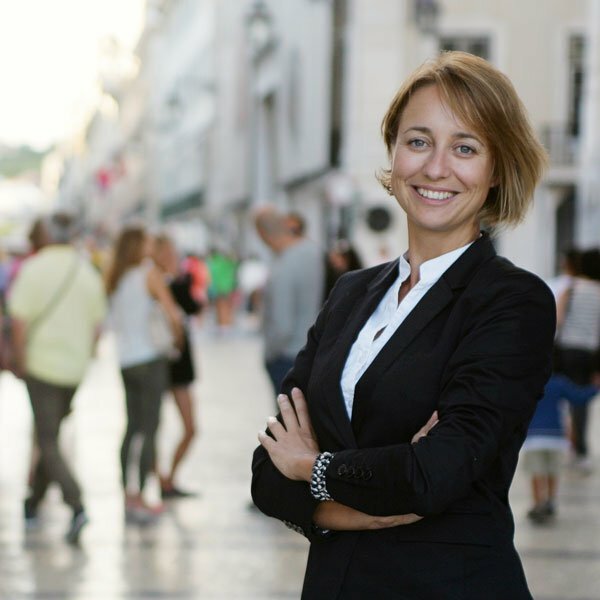 >> Anita Silva was part of the team at Oceans and Flow Azores (September 2016, September 2017) and Oceans and Flow Thailand (February 2017).